Sky TV’s Sophie Malone talks about copyright, Kodi boxes and blocking pirated downloads. Also China insights from Bear Liu, DJI Mavic 2 vs Yuneec Mantis Q, Australia vs Huawei and ZTE, Microsoft Surface Go, NZ name suppression challenges, Galaxy Note 9. 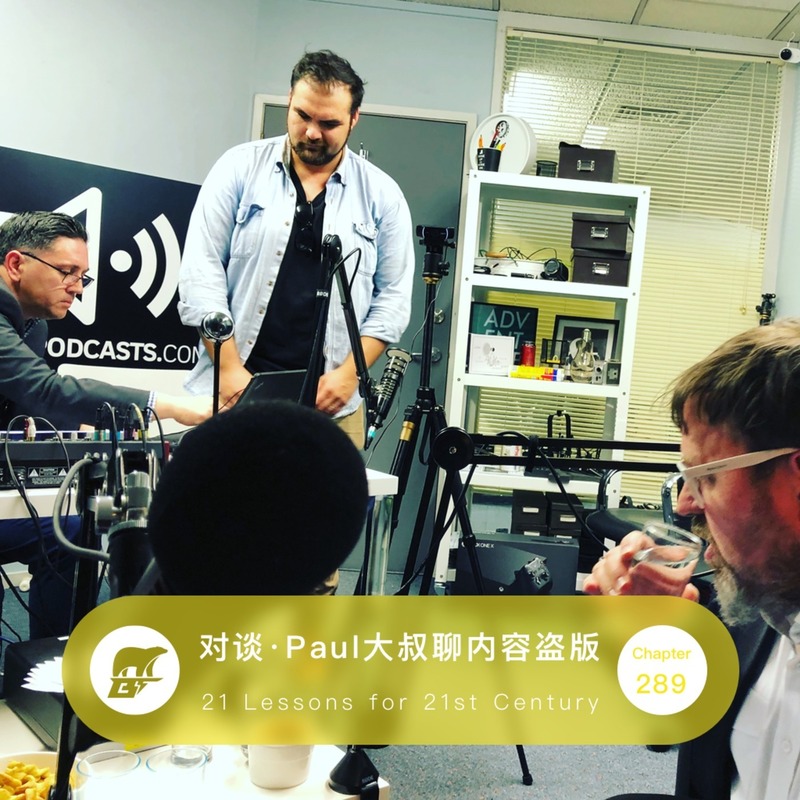 Hosted by Paul Spain and this week’s guests: Sophie Moloney and Bear Liu.